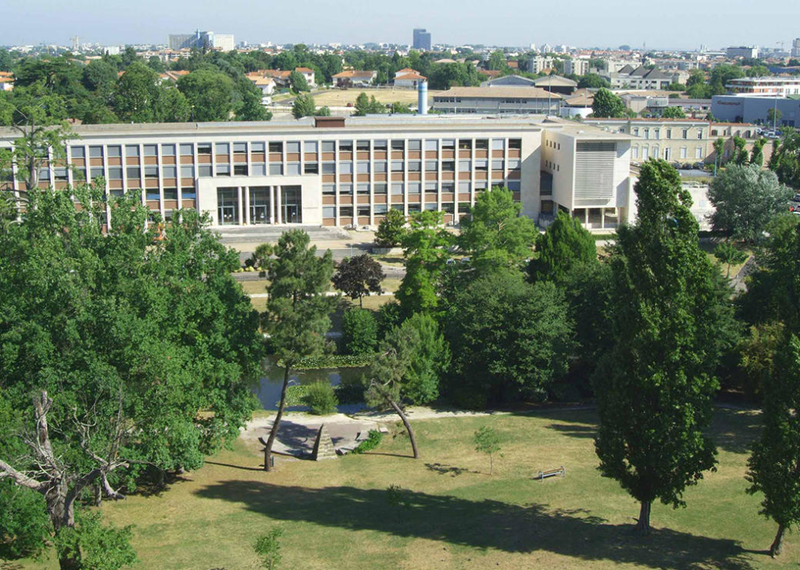 The Summer Simulation Multi-Conference 2018 (SummerSim’18) is a combination of the 50th Summer Computer Simulation Conference (SCSC), the 21st International Symposium on Performance Evaluation of Computer and Telecommunication Systems (SPECTS) and the 13th International Conference on Bond Graph Modeling (ICBGM). SummerSim is SCS’s premier international conference in cooperation with ACM SIGSIM. 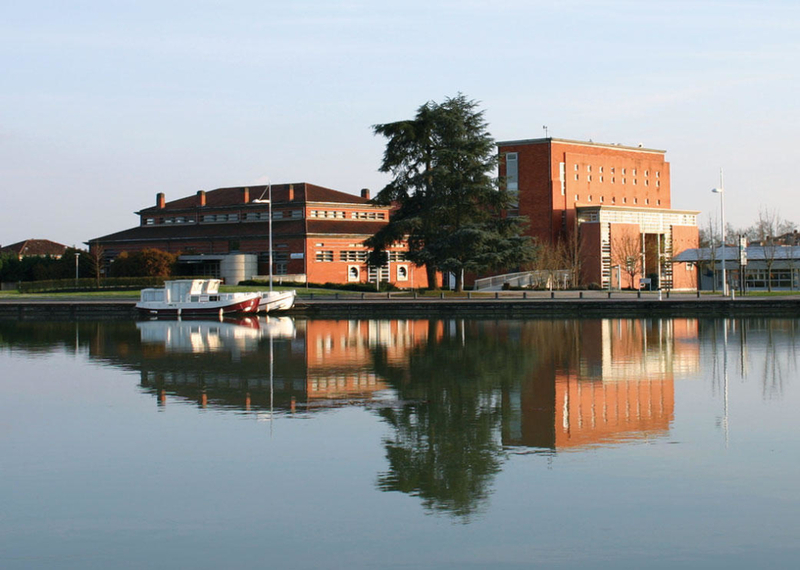 The conference focuses on modeling and simulation, tools, theory, methodologies and applications and provides a forum for the latest R&D results in academia and industry. We encourage you to take this opportunity to experience the tutorials, tracks, and workshops that will be available. Authors of accepted papers are expected to attend the conference, present their work to their peers, transfer copyright, and pay a conference registration fee at the time their camera-ready paper is submitted. All papers will be included in the conference proceedings and possibly archived in the ACM Digital Library, and will be indexed in DBLP and SCOPUS. Process Mining and Simulation: A Match Made in Heaven! ***Organization Committee Personnel who are not presenting a paper qualify for discount mentioned below. 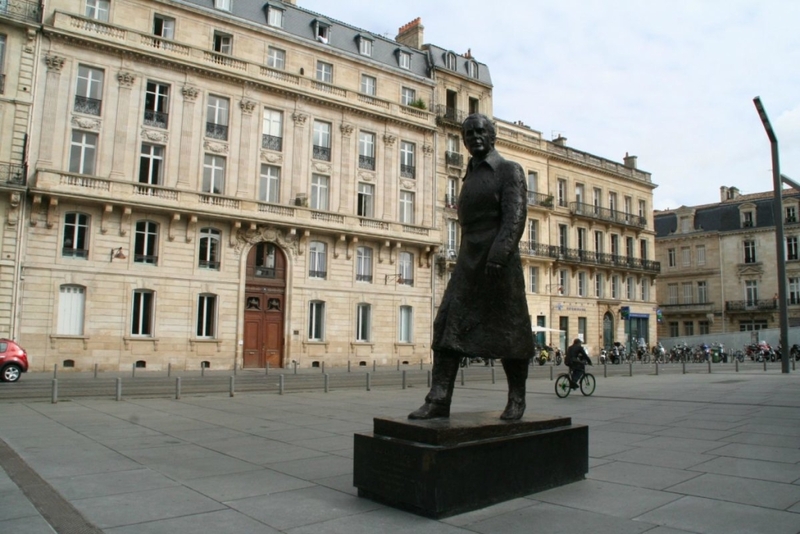 Pey-Berland is considered as Bordeaux’s main square. It features the Cathédrale Saint-André, the Tour Pey-Berland and the Hotel de Ville (town hall). It is a major transport hub with two of the cities tram lines running through it (A+B station : Hôtel de Ville) as well as bus stops and VCub (bike) stations. The large open square is a nice departure from the smaller more claustrophobic squares and streets nearby. The earliest parts of the gothic Cathédrale Saint-André were opened by Pope Urban II in 1096 although a church had existed on this site since the IV century. The cathedral boasts a gothic nave modified during the XIII century, an ornate organ 1873 and was listed as a monument of historic importance in 1886. Eleanor of Aquitaine’s first marriage was conducted here in 1137 before her famous second marriage to Henry II of England. 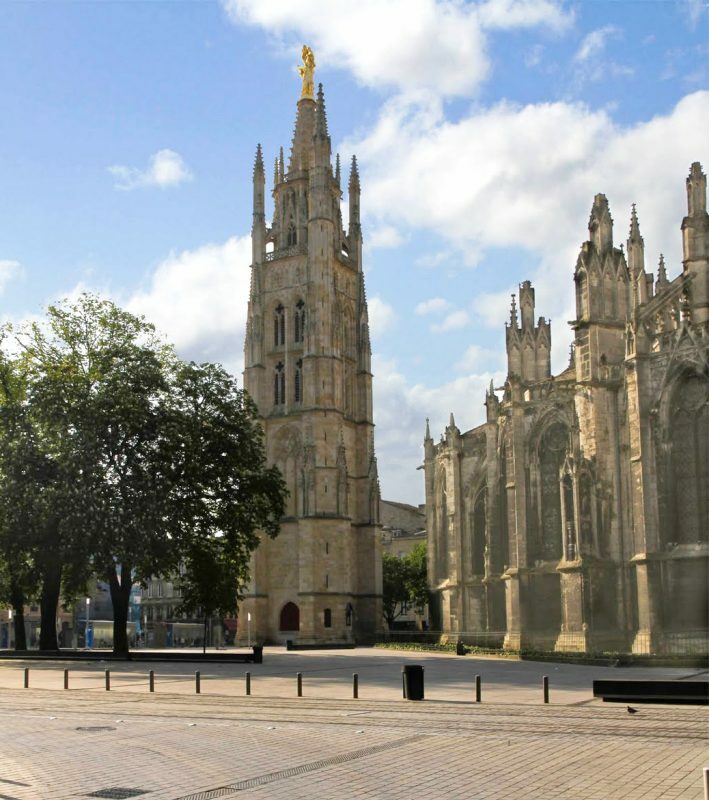 The freestanding Tour Pey-Berland was constructed next to the cathedral in 1440 to house a large tenor bell that was too large and heavy for the existing towers of the cathedral. This tower was for a long time the tallest structure in the city until a storm 1617 caused the very top to partially collapse. The bell that is housed in the tower today weighs a massive 11 tonnes and is the fourth largest in France. LOCAL TIP: Go up to the top of the Tower! It’s 231 steps up and only 19 people are allowed up at each time. Be sure to visit in the earlier opening hours when the queue isn’t as long. After huffing and puffing up the stairs, your breath is taken away once again with the amazing view of the old city! 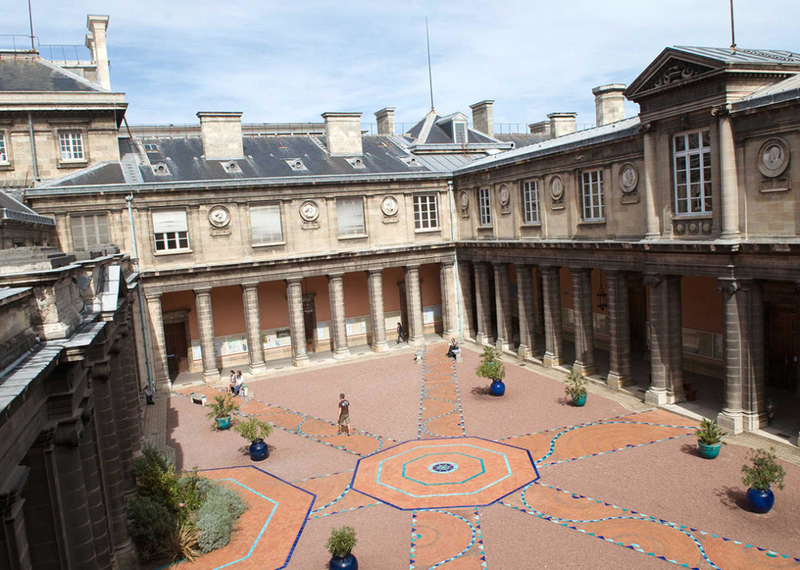 **Please keep in mind, the event will be located at the University of Bordeaux, Pey Berland Place. All foreigners who wish to pass the French customs must have a valid passport or ID document. For EU citizens, an ID card is sufficient. Passports and ID documents must be valid for the duration of your stay. EU Citizens and those from countries within the Schengen area do not need a Visa. 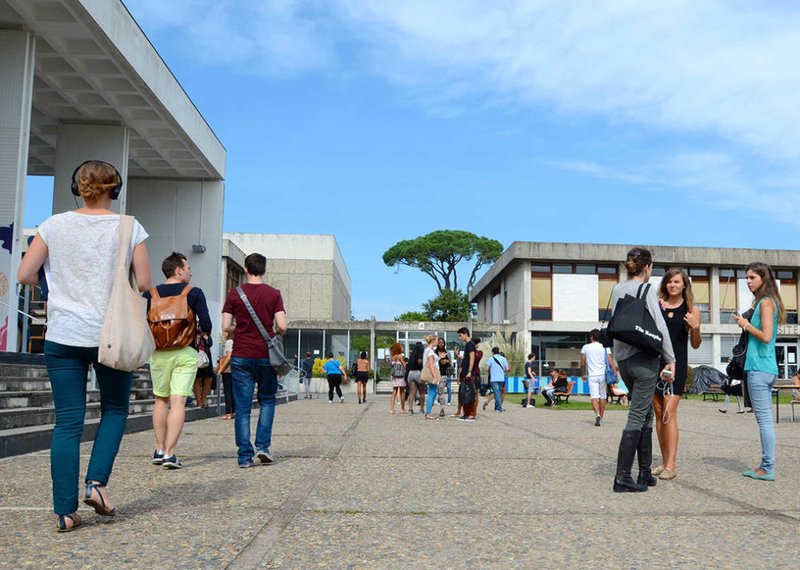 If you are from outside this zone, you will need a long stay Student Visa when staying for over 3 months in France. In this case, please contact the Consulate General of France nearest to you for further information on how to apply and obtain your Visa. Note: to be able to study in France, you must have a Student Visa and this must be obtained before arriving in France. 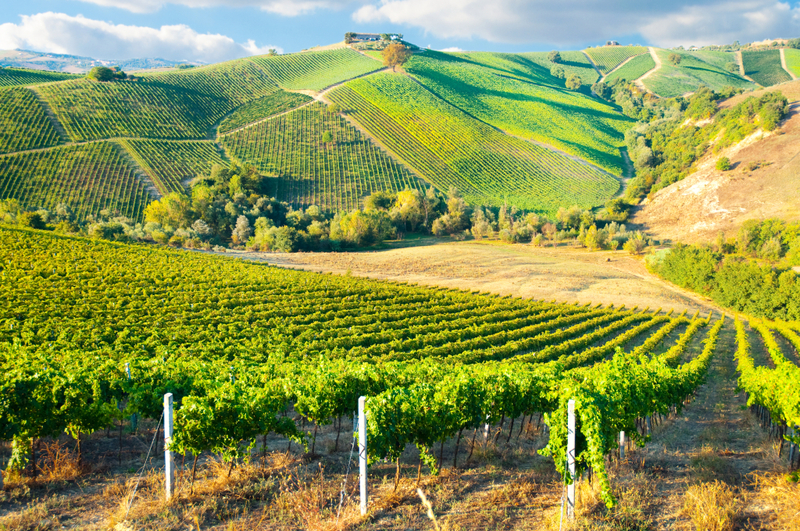 EU Citizens and those from countries within the Schengen area do not need a resident permit. However, if you are from Croatia and you want to find a job while studying, you must have a residence permit. If you are from outside the EU and Schengen area, please contact your closest Consulate General of France for information on the residence permit. In order to rent accommodation in France, you need to sign a lease called a ‘bail’. You will also need to pay a deposit (equivalent to one month’s rent), and take out a housing insurance policy. The rent is paid at the beginning of each month, except for residential hotels. When leaving your accommodation, you must give 1 to 3 months’ notice, depending on the type of accommodation and depending on the circumstances. The various university campuses may be reached by public transport. 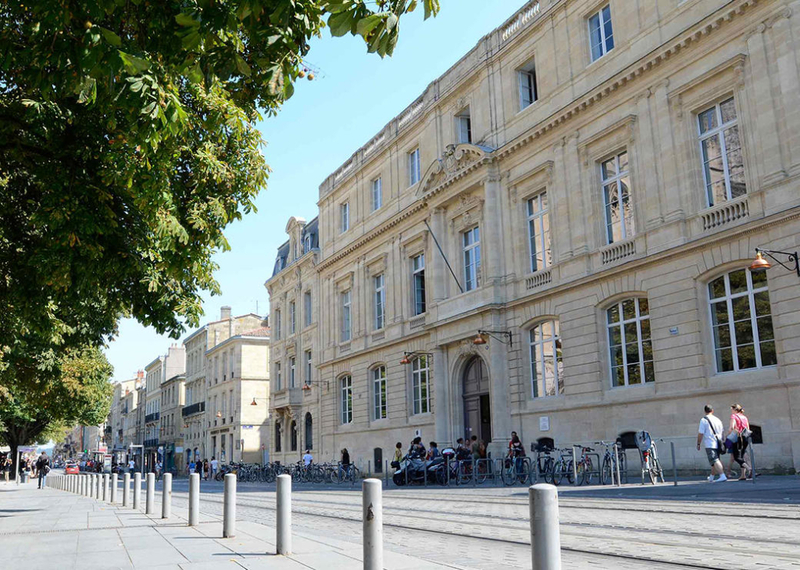 In Bordeaux, the public transport network (TBM) offers a range of options (tram, bus, bikes, train) that users can combine as they wish in order to take advantage of city life without the constraints of the car. Lines A, B and C operate throughout the week from 5.00am to 00.30am (1.15am on Thursdays, Fridays and Saturdays). Trams pass every 10 minutes on average. For more information, please consult the TBC website or go to a ticket office if you would like to obtain a travel card. Certain lines intersect with the tram lines, others avoid the center and cover the suburbs, while some offer local services in districts that are generally organized into two-way loops. On the “flexo” lines, some stops are served on a “request” basis. There is also a transport-on-demand service for people with reduced mobility. 1,545 self-service bikes are available from 139 stations spread across the city of Bordeaux. Journeys of less than 30 minutes are free once you have joined (by paying a deposit and with a TBC card). A mobile application allows you to check instantaneously whether bikes are available. You may also enjoy the free VVB hire service (Vélo Ville de Bordeaux). The “Maison du Vélo” (House of Bikes) has implemented numerous activities around the city using this mode of transport. 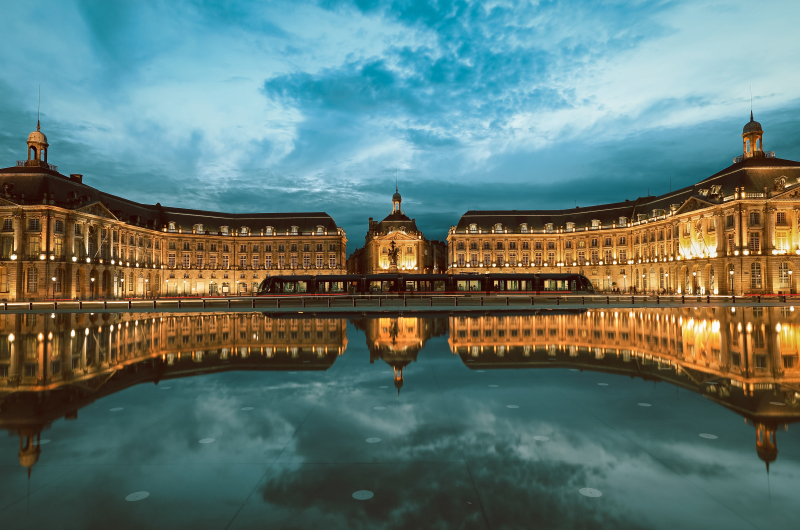 Bordeaux-Saint-Jean is the biggest railway station in the Aquitaine region, just 3 hours from Paris. The station is located in the city center and is easily accessible by bus, tram or bike. The trains serving the station travel to or from Spain and towns and cities such as Arcachon, Toulouse, Lyon, Marseille, Strasbourg, Lille, Nantes and Nice. There are frequent connections with Bergerac, Périgueux, Angoulême, Agen, Pau, Libourne, La Rochelle, Limoges and Poitiers. 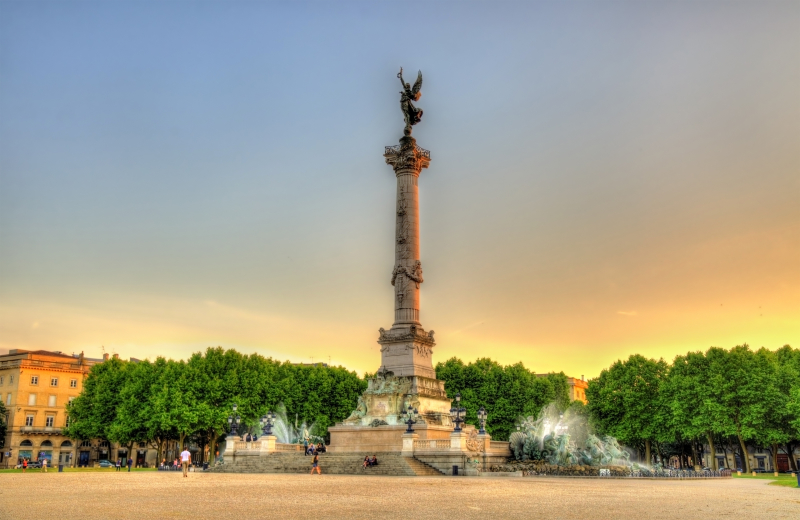 Bordeaux-Mérignac Airport is about 30 minutes from the city center. To get there, you can use public transport: TBC line 1 or the Jet’Bus Shuttle Bus. If you would like to get there by car, you can park in the airport car parks. 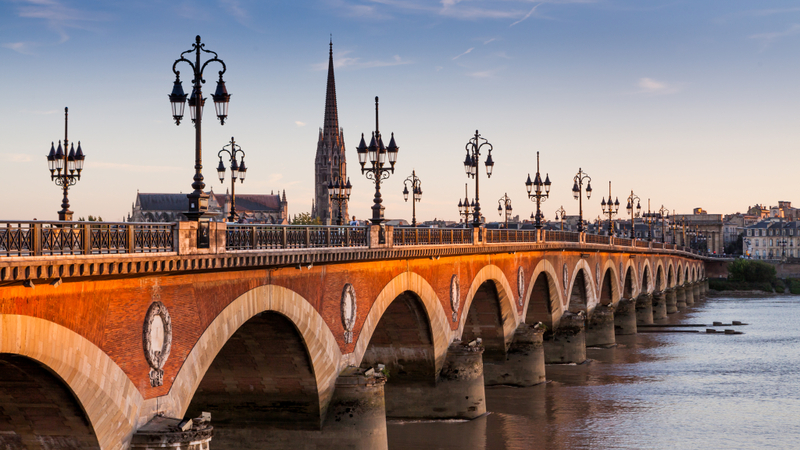 Bordeaux is just over an hour from Paris by plane, and there are direct flights to various other European cities. The TBC has also installed a new, original type of river transport service; the BatCUB, which allows passengers to cross Bordeaux via the Garonne river. 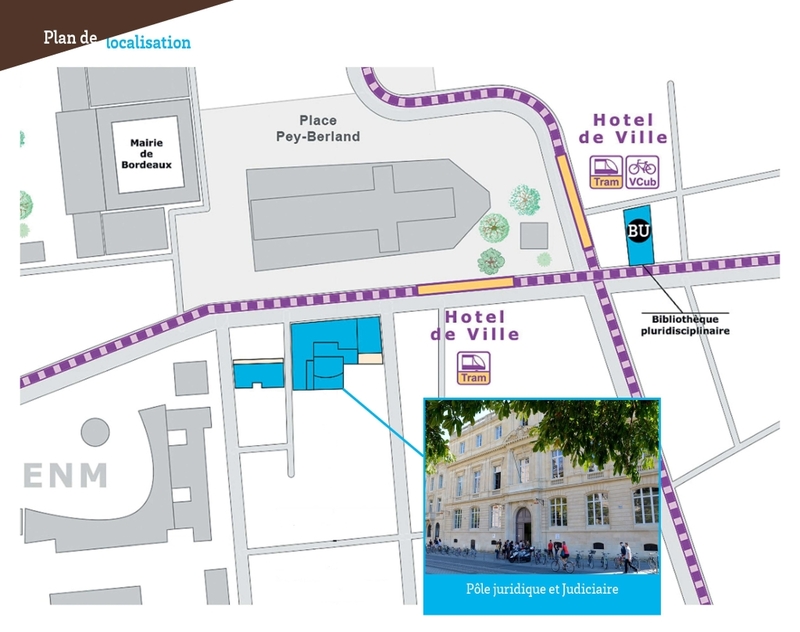 Check out the traffic conditions and where to park in Bordeaux. You can also find useful mobile phone applications. Remember to consult the Préfecture’s website for more information on the international driving licence. Vehicle registration certificate (carte grise): if your vehicle is registered abroad and you are staying in France for more than six months, please apply to register it at the Préfecture. 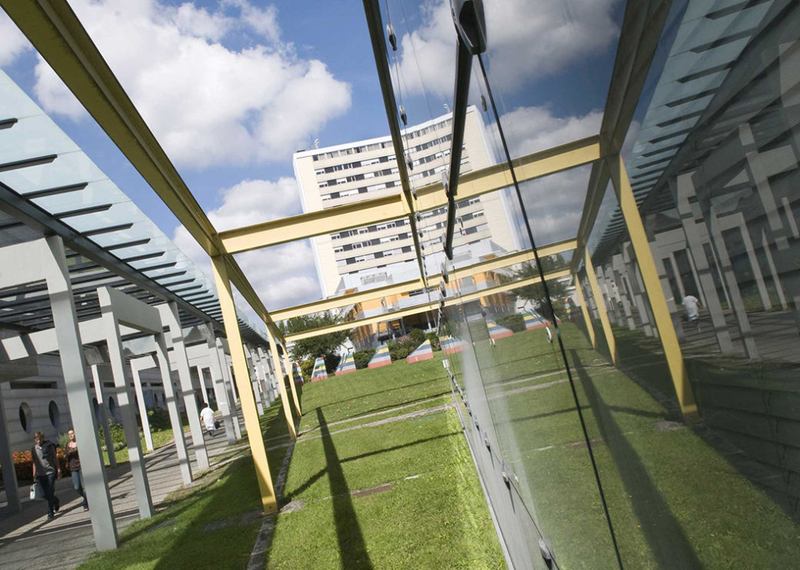 Public day-care facilities depend on the “Petite Enfance” Service at town halls (for children under 6 years old), and you therefore need to make an application. Places in public crèches are generally hard to come by, so you are advised to apply as soon as possible. You may also apply to private crèches, as well as approved childminders. Childminders generally look after children at their own home, but can also come to your house. Make sure that they have approval from the “Petite Enfance” Service at the town hall where you live. Please note that day-care costs may give rise to a tax reduction. If you come to France with your family, you may be able to receive allowances from the Caisse d’Allocations Familiales (CAF) for your children. However, so that they can benefit from the CAF, foreign scientists’ children must be in France on a D-type Visa, without fail. You can also get the APL (Personalised Housing Grants), according to your income and your circumstances. 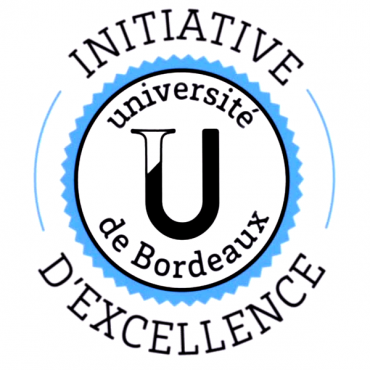 Please do not hesitate to find out more from the Mobility Centre or from the CAF of Bordeaux. The currency used is the same as in the European Union, the Euro, whose symbol is €. Please do not hesitate to convert your currency via the Internet to give you an idea of what the Euro represents. You can also exchange your money for Euros at the bureau de change or at the bank. New rate applies to students only. Retirees receive the 50% discount from the Regular and Late/Onsite registration. *Contact SCS office. Day rate available for a one day maximum attendance. *Registration pricing is all inclusive. All conference registration types include: access to all conference sessions and keynote lectures, coffee breaks, lunches, conference bag and badge, reception, 1 USB including all papers from the conference and satellite events. Sponsorship Opportunities available. Please contact the SCS office. Original, high-quality technical papers are solicited for review, possible presentation and subsequent publication in the conference proceedings. For further instructions, please refer to the Submission Instructions in the SCS Conference Proceedings Management System web site. They will be peer reviewed and – if accepted and presented at the conference – possibly archived in the ACM Digital Library. Papers must not have appeared before (or be pending) in a journal or conference with published proceedings, nor may they be under review or submitted to another forum during the SummerSim’18 review process. At least one author of an accepted paper must register for the symposium and must present the paper at the symposium. For author guidelines on how to submit a paper, go to http://scs.org/authorskit/. *This fee applies to attendees who will present more than one paper at the conference. The fee is applied to every extra paper.